GREAT INVESTMENT! 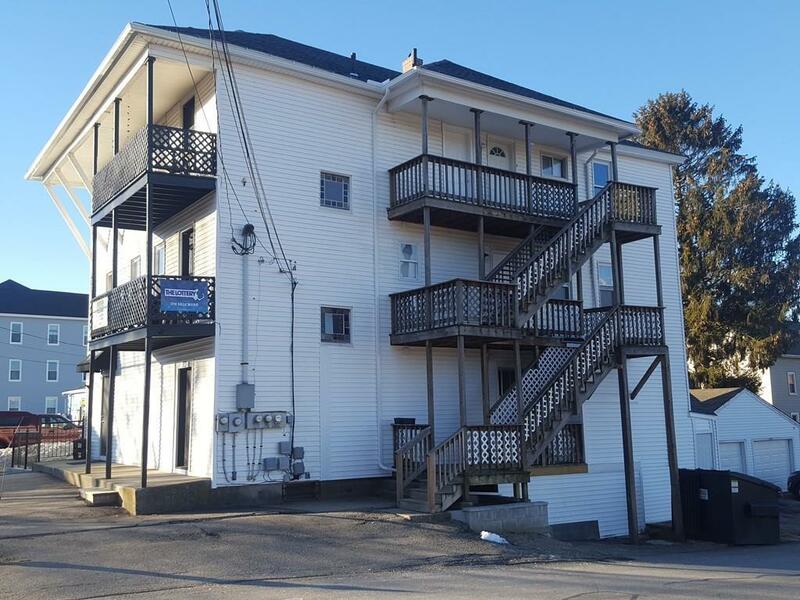 This is a rare find, turn key operation - Mixed use Comm / Res property with the Business / Restaurant / Bar on the first floor that could be turned into Cannabis Shop with the full walk out basement for storage and three very nice apartments above it. Great investment and/or perfect for an owner to occupy. 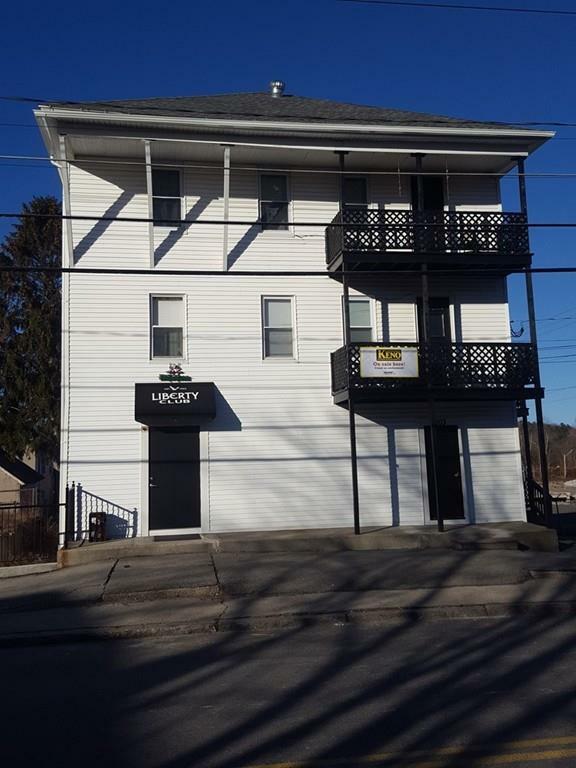 $3,100 / monthly rental income from 3 units plus Business / Restaurant / Bar with a full Liquor License, Mass Lottery / KENO License and Restaurant License. Great tenants. 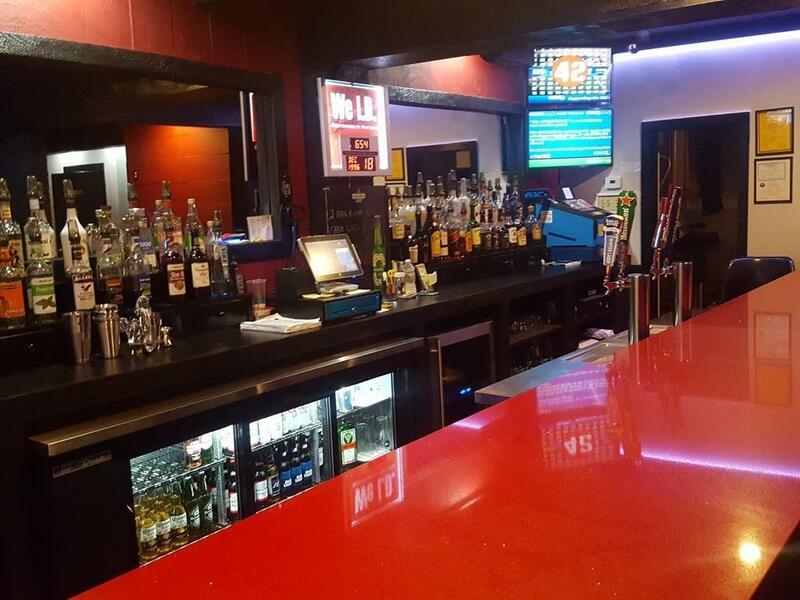 You can run the business, lease it or sell it and still own great property or you can keep the Restaurant part and sell the Liquor License and Mass. Lottery / KENO License, possibilities are endless.. $37,200 annual rental income alone pays for the property in less than 14 years! New roof among many other things. Beautiful, clean, spacious apartments and two bay detached garage. 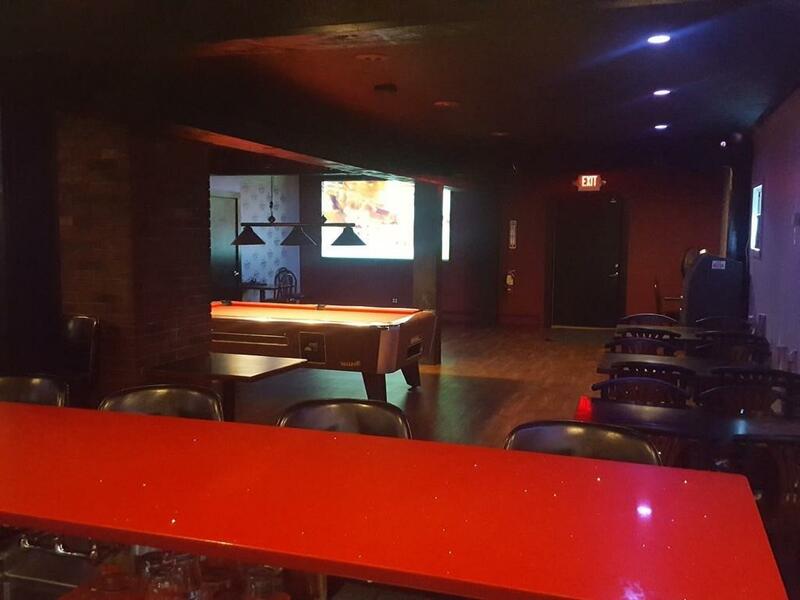 Also see the MLS # 72476414 for the Business / Restaurant / Bar details. Listing courtesy of Andrzej Bzura of Top Notch Realty. Disclosures Seller is An Agent. First Floor Tenant is The Restaurant / Bar. Listing provided courtesy of Andrzej Bzura of Top Notch Realty.